Ticket revenue only covers 27% of the cost to produce an opera. We rely on your donations, both big and small, to ensure each season at Opera in the Heights. Giving back is as easy as shopping! 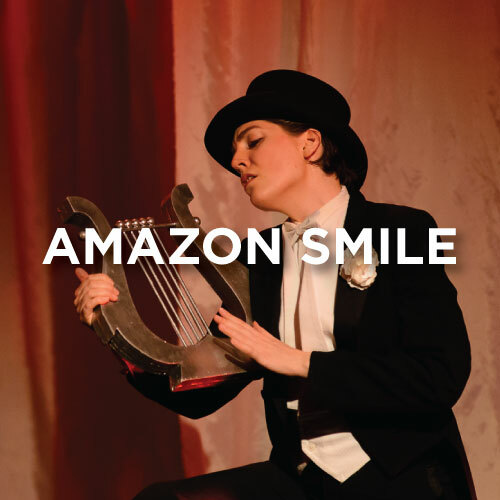 Select "Opera in the Heights" as your supported organization on Amazon! Every time you shop with Amazon, a portion of your purchase will come back to keep Opera in the Heights. Single tickets on sale now. Invite a friend to try us out this season! Many businesses across the country participate in Employer Matching Gifts. If you recently gave to Oh!, chances are your employer will match your contribution! Click to learn more. 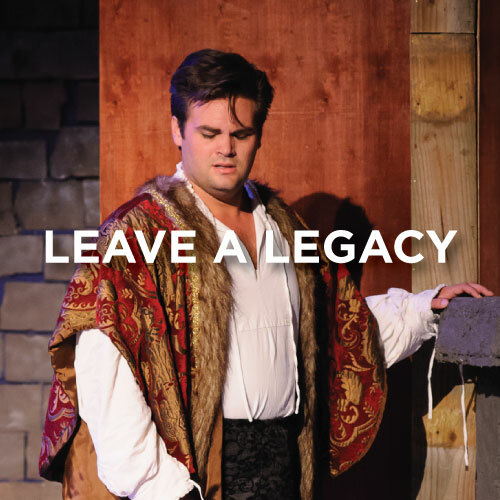 Giving in your will is the best way to ensure opera for future generations. Opera in the Heights! Guild offers many ways to support the opera as well as opportunities to enhance your opera-going experience. Our young professionals group, also known as YOLO encourages involvement in opera and support of the arts here in the Houston Heights. Stay tuned for information about our annual gala, aimed to support emerging artists and future productions for years to come.